rFactor 2 in VR - first time! Let's see what rFactor 2 in VR is all about. 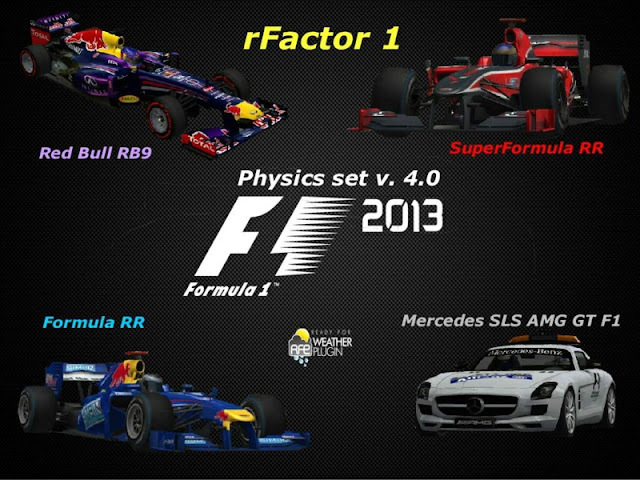 Right, there's been a lot of updates and new DLC for rFactor 2 recently. I haven't touched this for 6 months as I didn't like how it looked, so let's pick it up again, in VR for the first time, and see what I think of it now. We're having a jolly little 5-lap sprint around Zandvoort in the Porsche 911RSR from the new Endurance Pack. My kit: MSI GT73VR, i7-7700 GTX 1080 Titan Pro running the show. Playseat Challenge for my backside, Fanatec CSL Elite McLaren 650s GT3 wheel and pedals to make the cars go vroom, Oculus Rift for my eyes, Polar heart rate monitor for the old ticker, I don't always webcam, but when I do, it's with a Logitech C920 HD Pro. Lap of Karting Rotax, Zarate, Argentina. Vuelta con un Karting Rotax, Zarate, Argentina. ♦️¿A qué juegos le das? - En cuanto a campeonatos online organizados, ahora mismo le doy a F1 2016 Codemasters y a rFactor 2. También le doy a Assetto Corsa y a Automobilista cuando quiero correr carreras públicas sin compromiso. ♦️¿ Piloto y equipo favorito? - En la máxima posible. Nunca le doy a los juegos de coches en una dificultad menor a la máxima disponible. - Ninguna. En algunos simuladores como Assetto Corsa hay coches que en la realidad tienen sistemas electrónicos como el ABS o Control de Tracción y entonces si los llevo. Siempre busco la máxima simulación posible. En esta serie de videotutoriales en castellano intentaremos describir el proceso de modificacion de vehiculos/circuito de rfactor en su apartado grafico. Constara de una serie de capitulos donde se mostraran las principales y mas comunes herramientas de modificacion , e intentaremos introducirnos en los nuevos softwares de modelado , mapeado y texturizado que podremos usar para nuestros MOD. Sencilla introduccion y plugins necesarios para importar/exportar de rfactor a 3dmax. Repetimos que esta es solo la parte grafica del juego RFACTOR 2005 , que solamente difieren de rfactor2 en los plugins y scripts a utilizar. Schaltung: TH8A Shifter - Rode NT1A - Beyerdynamics DT 990 pro - Alcantara: den verwendeten Links handelt es sich um Affiliate Links. Durch einen Kauf über den Link werde ich am Umsatz beteiligt. Dies hat für Dich keine Auswirkungen auf den Preis. Partenaire GamesPlanet : site : pas à donner vos avis, impressions ou questions en bas de cette vidéo. Un grand MERCI à vous pour le soutien. rFactor 2: BTCC NGTC Mod Test Drive! + Whatever Else Mods I Feel Like! I've had a few requests to test out a newer BTCC mod for rFactor 2, so let's take it for a spin! Also an onboard lap on Most Autodrom, Czech Republic with Heinz-Harald Frentzen's 1996 F1 Sauber! Huge damage thanks to my 400% damage mods for most cars! 2016 Toro Rosso F1 with Carlos Sainz Jr.
* JUEGOS PC -70% * juego? This video was shot at the Duqueine Engineering Headquarters. The custom built simulator is running rFactor 2 and in the video Nico Jamin is driving the Norma M30 LMP3 car at Sebring International Raceway. Aquí podrás ver como se crea el mapa del circuito si no lo tienes. 24 Minute, Multi-Class race around the new laser scanned Sebring in rFactor 2. Probando este mod. de RFACTOR dando un par de vueltas a este circuito frances. rFactor 2: Longford 1967 v1.0 Test Drive! 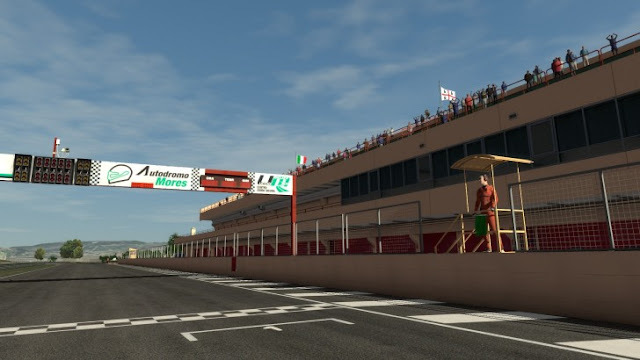 One of the most popular Third Party Affiliate Classic Circuits has been updated for rFactor 2! Let's take a look at the newest version of Longford for rF2! CPU: #1: #2: #1: #2: #1: #2: #3: #1: #2: seid geil, danke für die Unterstützung! 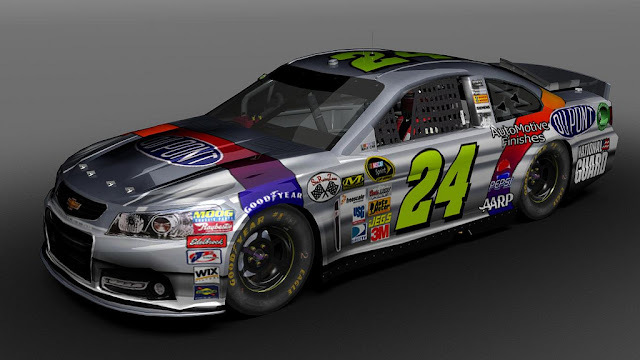 rfactor2 is a PC only as it now! Using a T150rs (Thrustmaster) manly driving the race car, and (Dell 2017) keyboard and mouse to get navigate menus and sometimes change views as well. Before you ask I don't have extra cameras of me using the T150rs and have no sim wheel stand set view during this session sorry. The Warm-up, I got better handling of the eve f1 car! race that can be a lot better is very different from Race Car Driver GRID, Gran Tusmiso, & Forza Motorsport Grip Tire's levels and physics as well, But still should have been more careful and not rush my rhythm! Quieren que tambien suba mta?